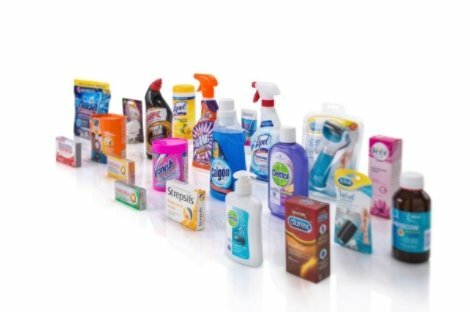 Reckitt Benckiser has announced that Non-Executive Chairman Adrian Bellamy is to retire next year, at the company’s annual shareholders meeting. He will be succeeded by Chris Sinclair, former CEO of Mattel, according to a report published by the Financial Times. “I am delighted that I will pass the baton to Chris at next year’s AGM as RB continues to build its leadership in health, hygiene and home,” said Bellamy. Sinclair has served on RB’s board since 2015 and, until February this year, held the position of CEO of toy brand Mattel.